I have been a chapter 11 bankruptcy attorney in Los Angeles for almost thirty (30) years. I spent the first half of my legal career in large law firms – first at Gendel, Raskoff, Shapiro & Quittner. The Gendel firm was a “large” firm in that it was a nationally recognized and dominant chapter 11 boutique prior to its dissolution in 1991. After Gendel, I joined the Los Angeles office of Andrews & Kurth LLP, an excellent firm headquartered in Houston. I left Andrews & Kurth as an associate in March, 1997 and declined its partnership offer to return to the firm later that year. I have maintained my own, solo, chapter 11 practice since that time. My practice remains, however, much as it was when I was at Andrews & Kurth — I do not represent individuals in consumer cases. Instead, my client base generally is similar to the client base I have always had — unsecured creditors committees, the occasional chapter 11 debtor, asset purchasers and stalking horse parties, as well as a range of clients who, for better or worse, find themselves involved with a bankruptcy proceeding. I often am associated in as conflicts counsel or to represent affiliated debtors in possession working alongside other counsel, as well as serving as local counsel on matters pending in Los Angeles. My clients are involved in chapter 11 cases and business workouts, as well as Assignments for the Benefit of Creditors, involving many industries, including real estate, telecommunications, software, entertainment, finance, franchising and health care. 01 I served as bankruptcy counsel to a class of victims of a debtor’s alleged predatory lending practices, in In re First Alliance, et al. Working with, among others, the Attorneys General of numerous states and the FTC, a Chapter 11 plan was confirmed in which the class received a $70 million cash settlement. 02 I represented one of the secured creditors in the Chapter 11 case of In re Millenium Plaza, LLC, a real estate case in Los Angeles involving the former site of a Century City office building, which was sold as an undeveloped parcel of raw dirt — without even entitlements — at a bankruptcy court supervised auction for cash in the amount of $110,000,000.00. 03 Working with the chapter 11 trustees of two affiliated debtor cases, I represented the three debtor-in-possession (“DIP”) entities affiliated with the chapter 11 cases of In re Namco Capital Group, Inc., and In re Ezri Namvar, pending in the Central District of California, cases which collectively involve claims estimated to reach over $700 million. I am known among the Chapter 11 community and the bench as a negotiation focused attorney, an attorney generally welcomed into a case by the other attorneys involved, as an attorney who will be productive and useful without making a career out of it. I am known for my cases to have a successful outcome. In a similar vein, I am frequently selected as a mediator in bankruptcy related disputes. I am a member of numerous local and statewide bar organizations. I am the Past President and currently a Director of the Los Angeles Bankruptcy Forum. Although I am fairly low key about it, I was voted one of the 2007 “Super Lawyers” for Southern California in the bankruptcy practice, and voted the same for most years that I have kept track of through 2016. For that, I thank my colleagues. 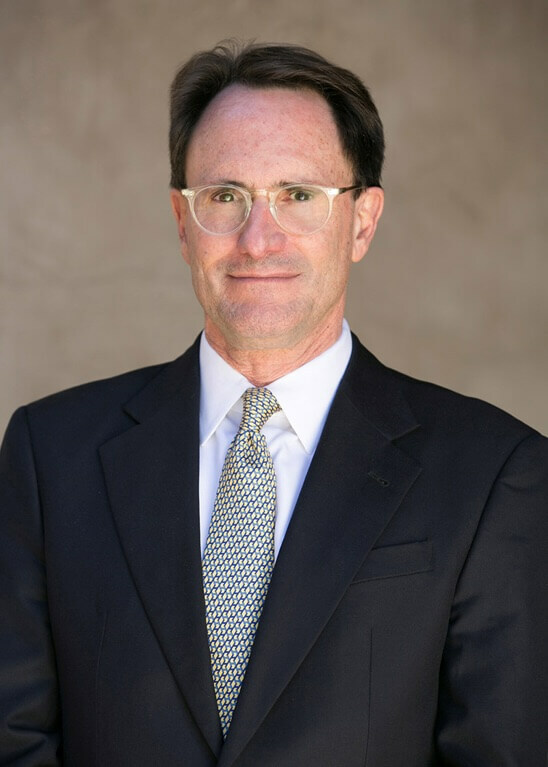 I have served as the Representative of the Los Angeles Bankruptcy Forum on the Court’s Bar Advisory Board, and I have served as one of the two attorneys members of the Bankruptcy Court’s Information Technology Committee. Copyright © Law Offices of David W. Meadows — All rights reserved.